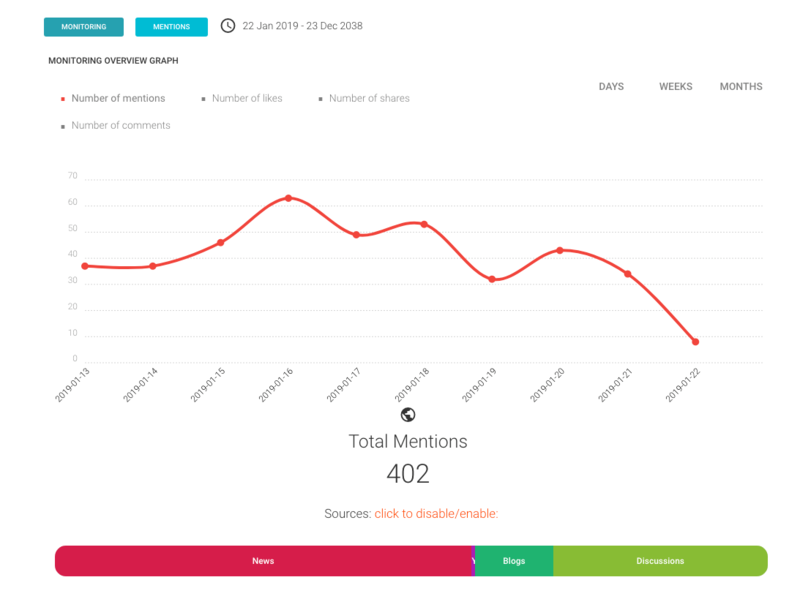 If you are interested in how social listening can help your business but you don’t know where to start, this post is for you. In just 15 minutes, we’ll show you exactly how to find potential customers and give you tips on how to convert them. The first step is to set up an account with a listening tool. There are many tools out there, some that charge a fee and others that don’t. A Sether account is free, and it’s super easy to get started. Just hit the sign up button at sether.com, enter your email and choose a password, then as soon as you receive the confirmation email, you’re ready to get started! This is where it gets interesting. 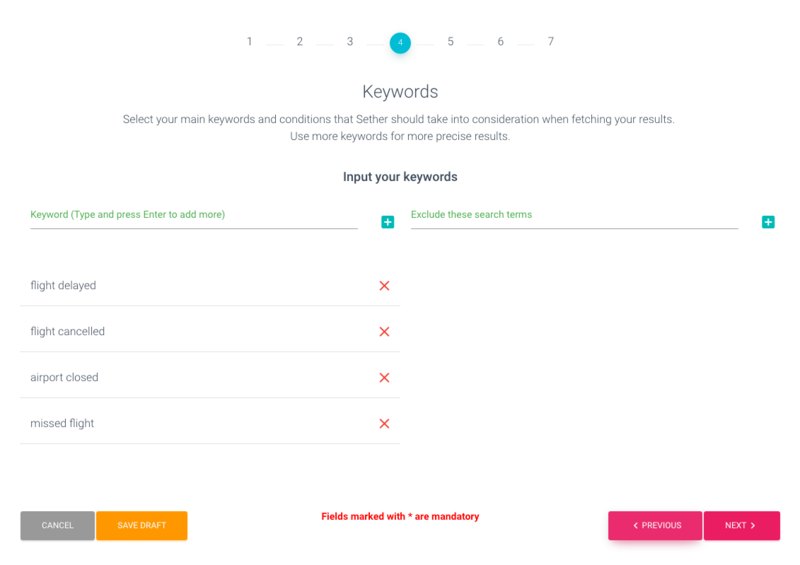 For our test, you’ll want to select a keyword that will help you find a social post that you can respond to, or a conversation that you can join in on. It’s always tempting to enter your brand or product names and see what you can find, but that won’t necessarily yield the best results. If you work for Coca-Cola or Nike, there will be thousands of posts, both good and bad, but if your company is less well known you might not see any recent conversations that you can act on. Instead, you can enter a more generic term that gives you a better chance of finding something. For example, if you work for an airline, you could enter “delayed flight” and look for customers of your own airline or competitors and start a conversation with them. You can also add related keywords like “flight delayed”, “airport closed”, “vacation cancelled” and “missed flight”. Enter your keywords (press enter to confirm each one), then hit next. 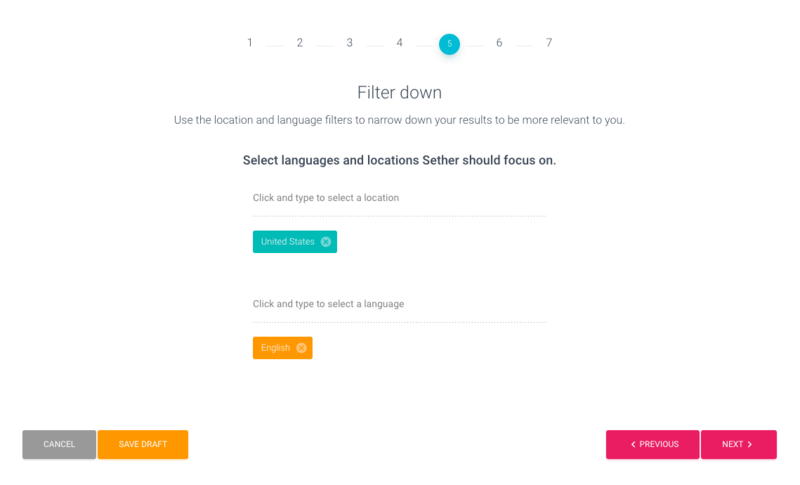 On the next screen,choose a location and language, then hit next. You can then hit “reply to this” at the bottom of the post to visit the site where the message was posted and respond. There are a few different ways you could respond here. You can promote an offer by posting a link to your website, but this might be seen as spam. The best approach is to give the person the response that they really wanted from the airline that has let them down. Tell them you are sorry to hear about their situation and offer them a discount, or even a free flight on your own airline. And maybe make a joke at the other airline’s expense. Keep it fun and casual. This might seem like an expensive move, but your generosity has to be balanced with the potential reward. You might get a disgruntled business customer to switch airlines, but you also expand the reach of your brand. Depending on the platform where you respond to the user, you have the chance to do something positive and be seen by thousands of other users. This is how social listening expands your reach and share of voice. Also, a post like this has potential to go viral or (with the help of your PR team) can show up on global news sites and blogs and reported on as a great example of customer service, boosting reach way beyond what can be achieved on social platforms alone. There are many other ways to approach this. You could search for posts from people who are looking for tips on which is the best new TV, smartphone, or any other product. You could look for customers who praise your brand and reward them with small gifts and offers. You could search for people who post about something that they are about to do, like go on a vacation, move to a new house, buy a car, start a new job or go back to school if you know that your products are relevant to any of these experiences. If your products are used for a certain hobby or pursuit, search for it, and then engage with those people. Also, it’s worth making sure your own customers are all happy before you embark on recruiting your competitors’ customers. The great thing about listening and then responding is, it doesn’t cost anything except your time. So have some fun with it and see what you can find. Also, as it’s so easy to learn, you can assign the work of finding posts to an intern, or someone in your team that has lots of downtime. They can then flag potential posts to someone more senior who can reply to the posts. Get started now!